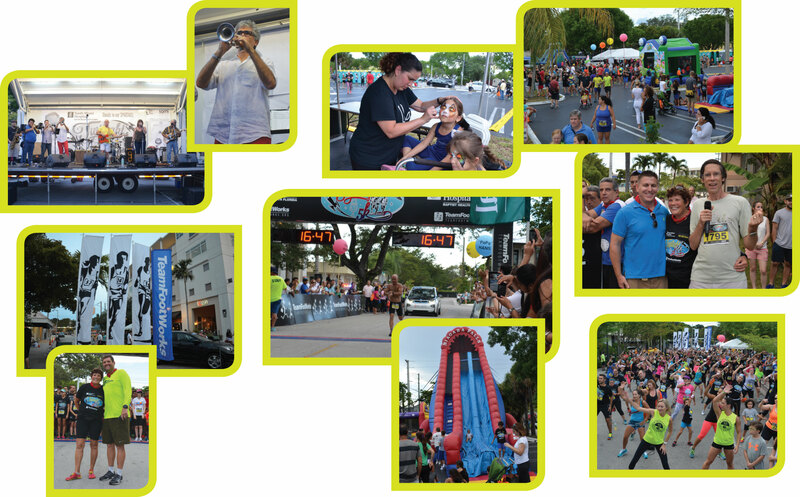 The summer in SOMI kicks off with the annual Twilight 5K race through the streets. Sponsored by Team FootWorks and South Miami Hospital, over1,300 people register for the event with a great evening of food, fun and music. Runners and athletes in all sizes and shapes from Palm Beach to Homestead come together for a balmy summer evening for fitness, friends and family. This year’s Twilight 5K was in memory of John “Papa Hans” Huseby of FootWorks who passed away in November. 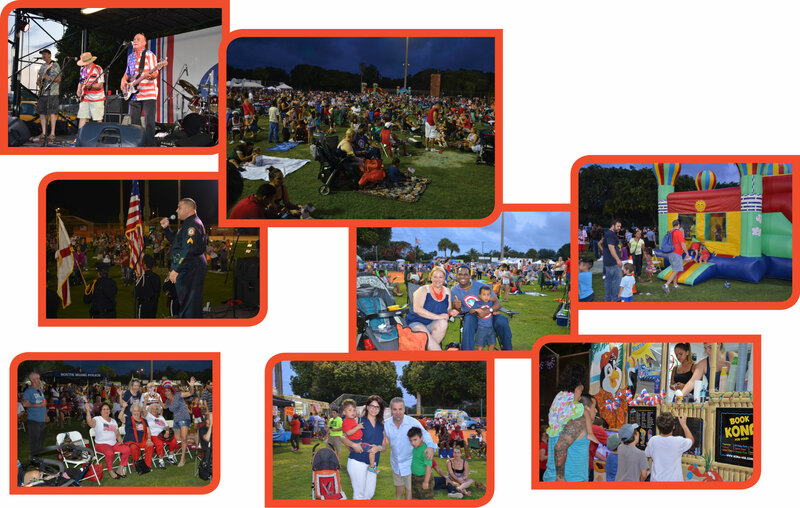 Thousands gather for the annual July 4th bash held at Palmer Park Field, presented by the City of South Miami. Cars lined 67 Avenue and area residents made their way on foot for an evening of family fun, picnics, a bounce house, face-painting, music, and to be certain, a great fireworks display. We all can smell summer in South Florida, as the mango trees display their lush and beautiful fruits. 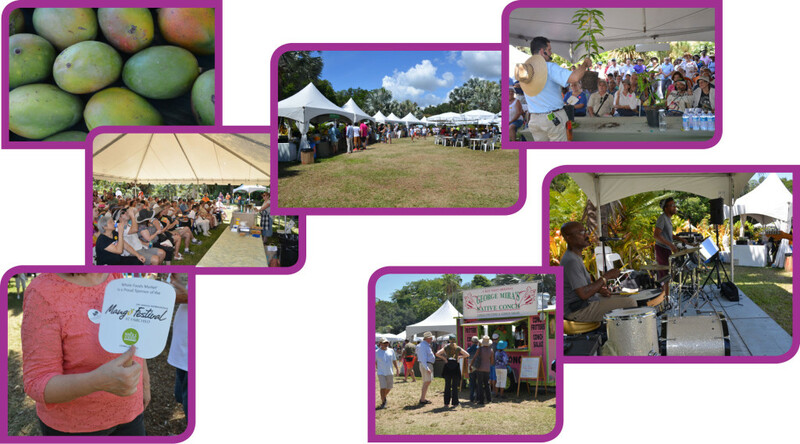 And to celebrate the season, Fairchild Tropical Garden presents its annual Mango Festival, a two-day event filled with tastings, workshops, live music and much more. And in waters around us, divers hustle and go deep for the prized spiny lobster as the Mini-Season opens and closes. 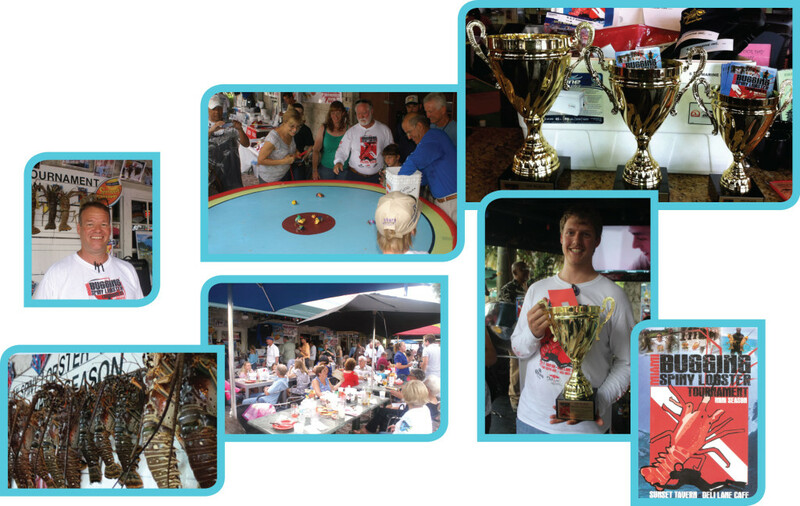 Sunset Tavern has organized a lobster tournament for a few years now, making another great fun event which punctuates our summer in and around SOMI.